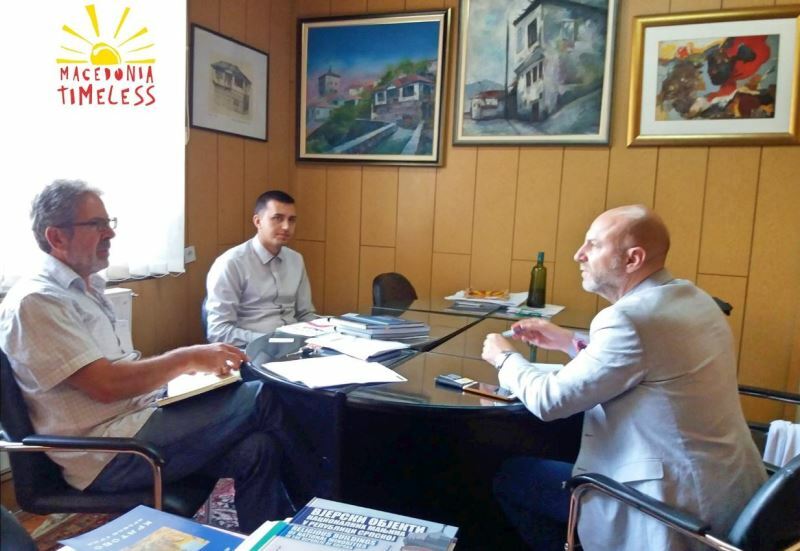 The director of the Agency for Promotion and Support of Tourism, Ljupco Janevski, paid a working visit to the Municipality of Kratovo, where he had a working meeting with the Mayor, PhD. Ljupco Bojadziev. The city of towers and bridges, the city with the most beautiful legends of the Ottoman and Roman period, the city located in the basis of an extinguished volcano has a potential to attract much more tourists. Both institutions agreed that the conditions, infrastructure, enrichment of the tourist content and their promotion should be analyzed, so that tourists would stay a day longer in Kratovo. Kratovo is built with a typical old-town Macedonian architecture, which is an advantage for the city, since the new genaration of tourists requires authentic accommodation with ethno elements, supplemented with local production of home-made food would be a complete score for visitors throughout the year. One of the preconditions for long-term development of rural tourism is the renewal of authentic ethno houses that should contain traditional elements. For that purpose, it is planned to organize a forum for the citizens of the city, to present to them the bigger picture and vision for the period that follows, forms of tourism that can be developed for Kratovo to grow into a competitive tourist destination. It will be implemented in cooperation of both institutions. According to some rough calculations with 100 beds, 15 thousand overnights will be realized, which is certainly a contribution to the local economy. 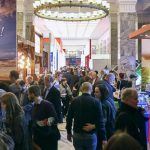 The Mayor Bojadziev and the Director Janevski recognized the real problems, which may be solved by means of a suitable strategy and vision for the development of tourism in the city. It should be worked on the restoration of towers and bridges, and there is a real need for a local guide who knows how to tell the story. The stone “dolls” -Kuklica are located in the vicinity of the city, which require urgent need to work on their infrastructure, to improve the conditions for their visit by placing boards, road signs, illumination of the site and additional content that would increase the number of visits . Setting up an exhibition of artifacts of Cocev Kamen, content that would certainly attract the attention of visitors. For lovers of active tourism, the cycling route along the new tourist and recreational and hunting and fishing site of Zletovica is attractive for active tourists. 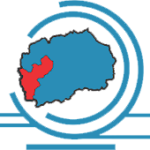 With a professional and serious organization to revive the festivals in Kratovo. 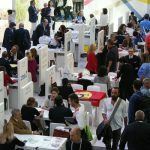 According to the programme activities, the Agency for Tourism sponsors this kind of manifestations in order to support and motivate them to become part of the tradition. Kratovo and its surroundings have interesting places that are not seen or known to the public; valorization of tourism products is more than necessary. In the period that follows in cooperation with the two institutions, new billboards will be placed in the city, that is, new collages with interesting displays that will communicate with the visitors and will attract them to stay and explore Kratovo. 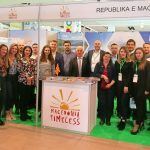 The Agency for Tourism is working on the promotion of Kravovo in several tourist markets such as: Bulgaria, Poland, Turkey, the tourists of which are a priority for the city. This year the forecasts are positive and we expect an increase both in foreign visitors and in overnight stays.